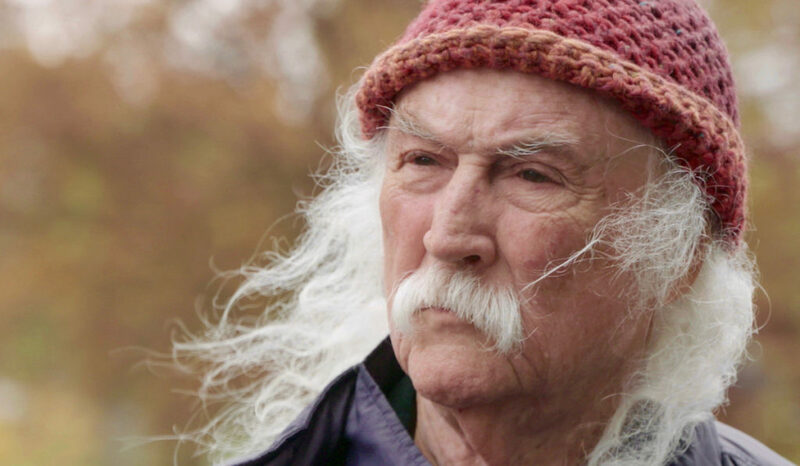 Musician David Crosby will attend 2019 Boulder International Film Festival (BIFF) for the Opening Night Colorado premiere of his documentary film David Crosby: Remember My Name, directed by A.J. Eaton and produced by award-winning director Cameron Crowe; and coming to BIFF straight from Sundance. David Crosby: Remember My Name is a revealing and deeply personal documentary exploring the life and creative renaissance of music icon David Crosby. A cultural force for over fifty years, Crosby faced an uncertain future after the 2015 dissolution of Crosby, Stills and Nash. Racked with health issues and personal obstacles, Crosby forged a new path at the age of 76. Seeking out younger musicians and recording a pair of critically-praised new albums, Crosby now sets out to make a mark in a world so different from the generation he came to define in the 60’s. With unflinching honesty, self-examination, regret, fear, exuberance and an unshakable belief in family and the transformative nature of music, Crosby shares his often-challenging journey with humor and bite.